Scroller Media is a company looking to make a difference in small business advertising and digital signage. Scroller provides monitor, screens, and software that allows a business to create and broadcast their own content and advertisement pieces on a per device basis. Scroller Media gives the power of advertising back to the business without the consequence of time. Our easy to operate, user friendly, iOS and Android compliant software gives a business the opportunity and convenience of specified, unique advertising at the palm of your hand. 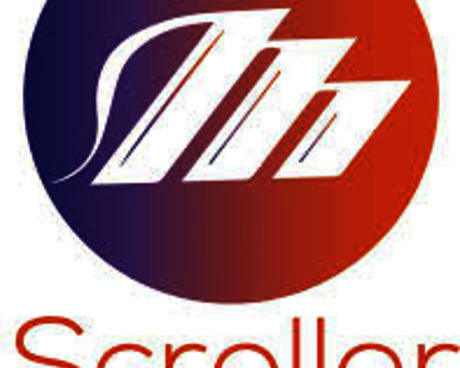 Join Scroller Media and join a company that aids in client engagement, revenue generation, and customizable communication.